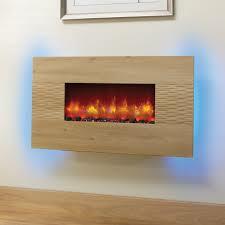 The Be Modern Orlando Small flat 36″ Electric Fire (also called Arizona) is a stunning wall mounted electric fire combined with colour adjustable ambient back lighting to suit your mood. 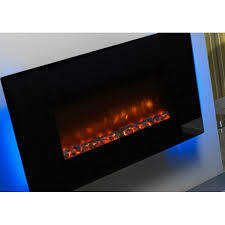 The Be Modern Orlando has a realistic coal bed & distinctive flame pattern compliments the flat black glass fascia to create a contemporary look that will enhance any modern living space. 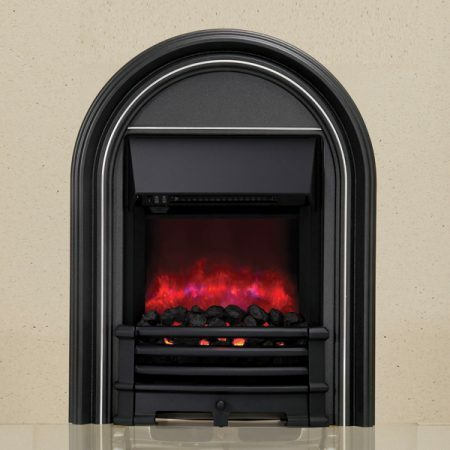 The Be Modern Orlando small flat glass has a realistic coal bed & distinctive flame pattern compliments the flat black glass fascia to create a contemporary look that will enhance any modern living space. 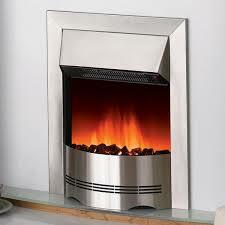 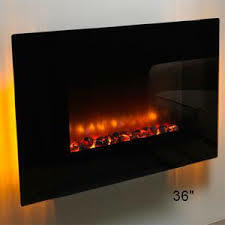 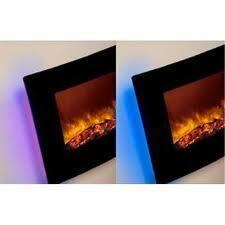 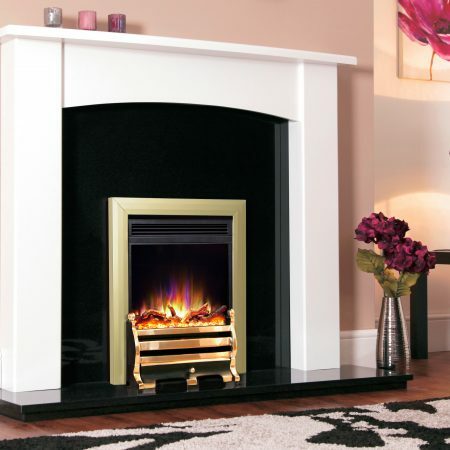 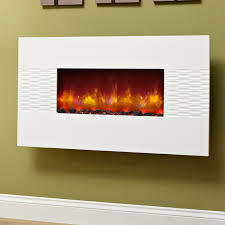 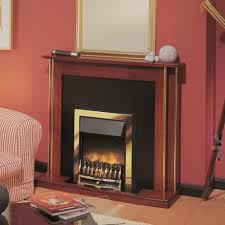 The Be Modern Orlando electric fire has been designed to provide a glowing natural focus in any room. 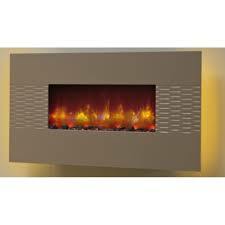 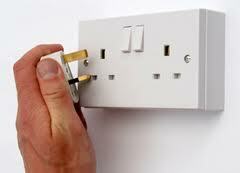 The heat, from underneath the fire, is instant and thermostatically controlled for lasting comfort, just plug in to a standard plug socket and enjoy.